Pick your AMRAP Evolution based on Gymnastic Capacity. Minimal scaling encouraged. Congratulations to Kendra on being recognized as Athlete Of The Week at CrossFit Amundson. 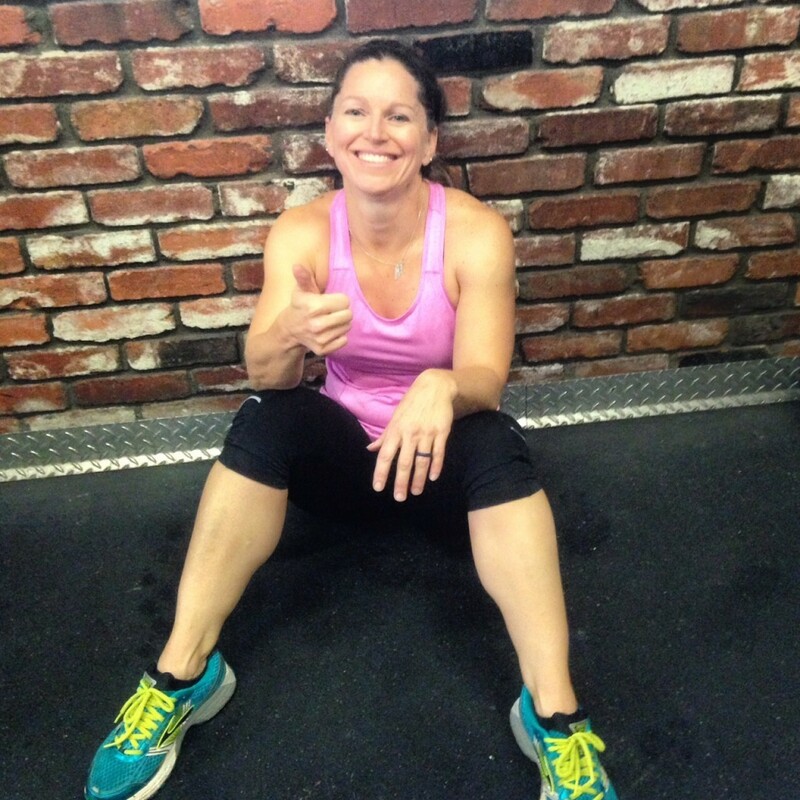 Kendra has been training at our gym for nearly two years, and several more years prior to that through the CrossFit Affiliate gym at San Jose Police Department. Kendra serves as a Police Sergeant, and is admired by both her superiors and subordinates for her determination, strong work ethic, athletic prowess and warrior spirit. Inside out gym, Kendra is a force to be reckoned with, and her strength in the foundational power movements is incredible. Kendra has also been training extremely hard in her endurance and gymnastics skills, and we are encouraging her to compete in the Police Olympics this summer. Congratulations Kendra on all your success, and thank you for your service to our community. We love you sister! Today our Light workout will be our HQ programming. Class size to determine location of class.